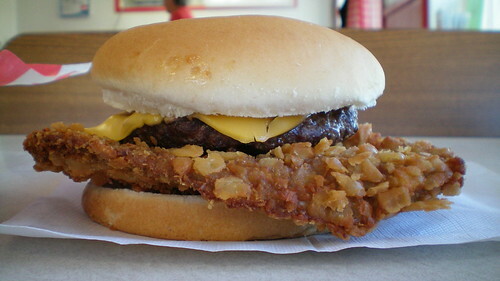 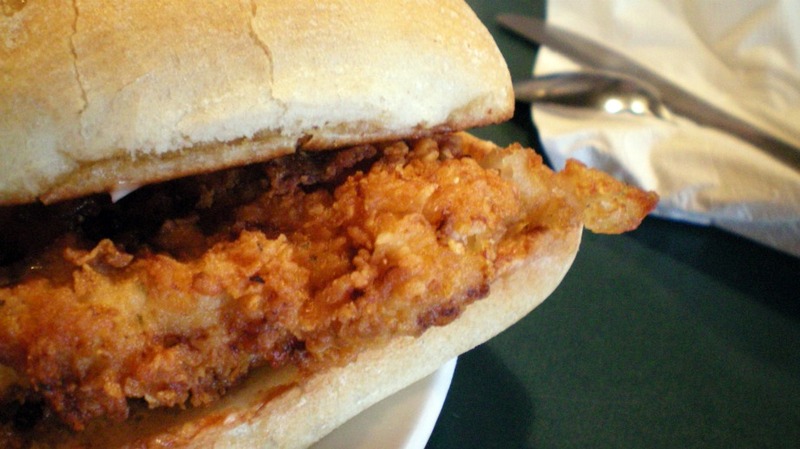 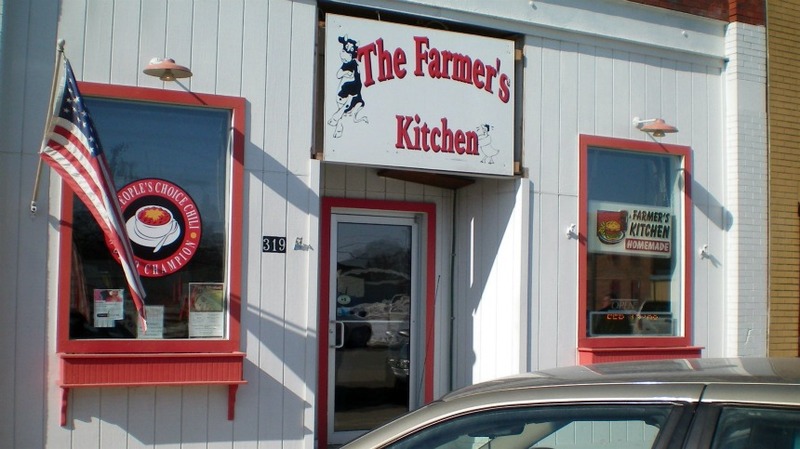 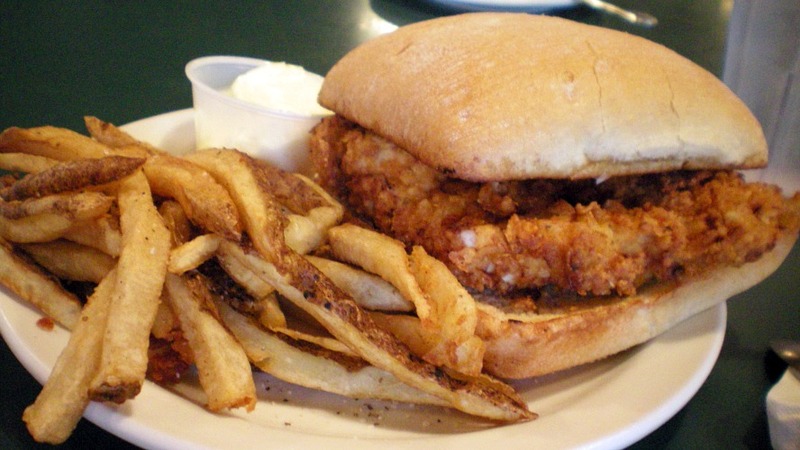 We drove from Des Moines to Farmers Kitchen in August for the Tenderloin and Onion Rings. 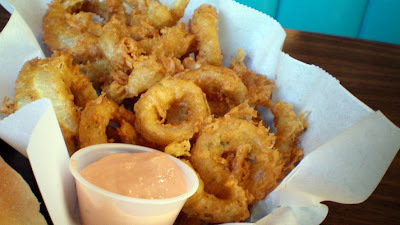 They were EXCELLENT!! 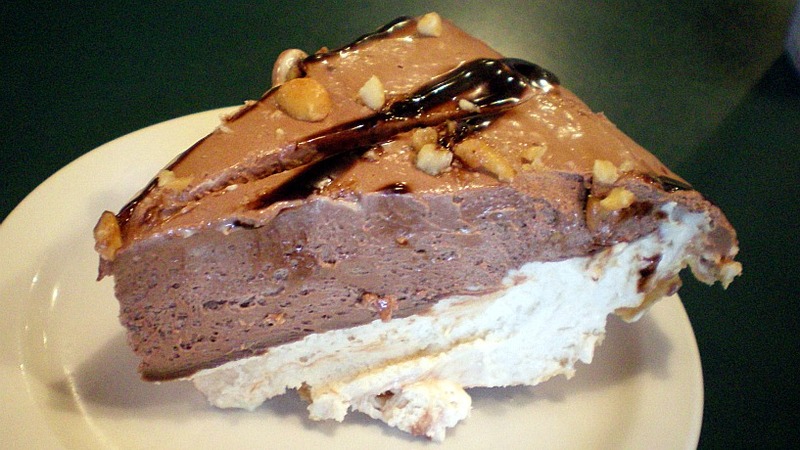 Wish we had room for a shared piece of pie, but couldn't even do that. 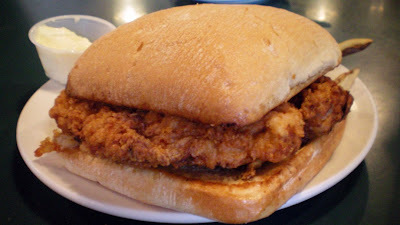 Thanks for the review which was spot on. 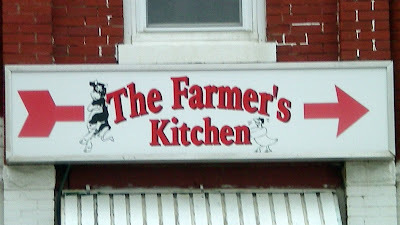 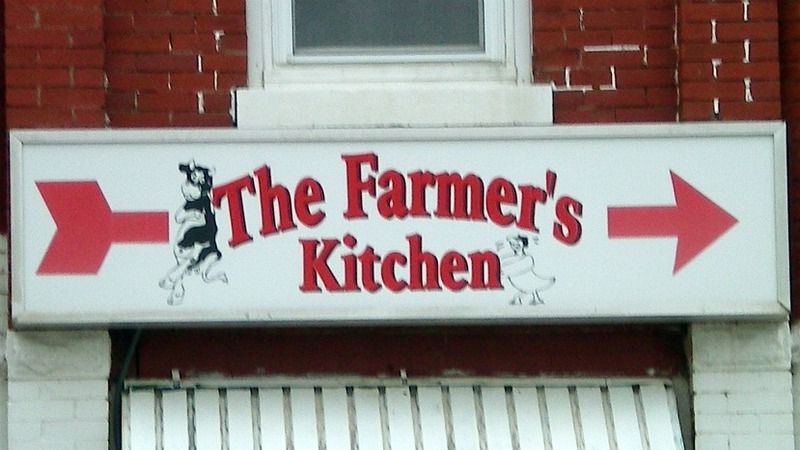 Farmers Kitchen closed on December 22, 2012.